Google Virtual Tour - We are located on the east side of Railay beach. 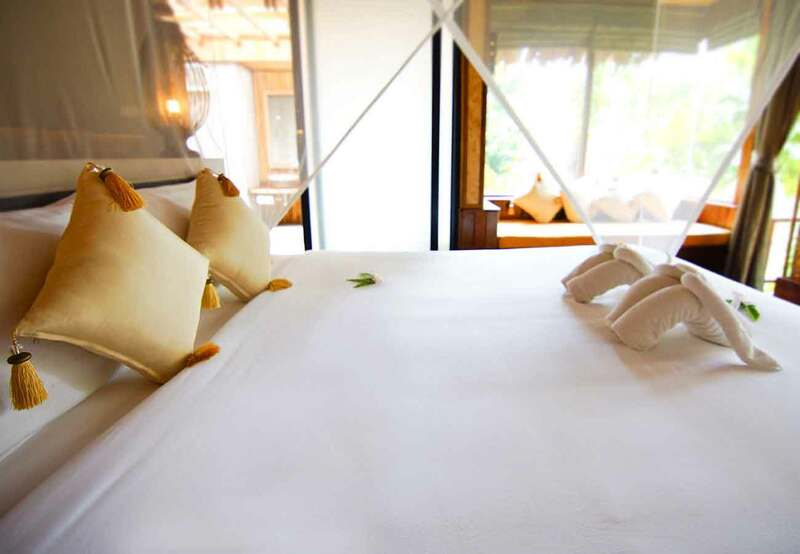 All rooms at the Railay Great View features wooden furnishings and are equipped with a safety deposit box and minibar. The en-suite bathrooms come with hot shower facilities. A hairdryer and slippers are also provided. The resort provides massage and sea kayaking activities. Other good relaxation activities include taking a stroll along the private beach. 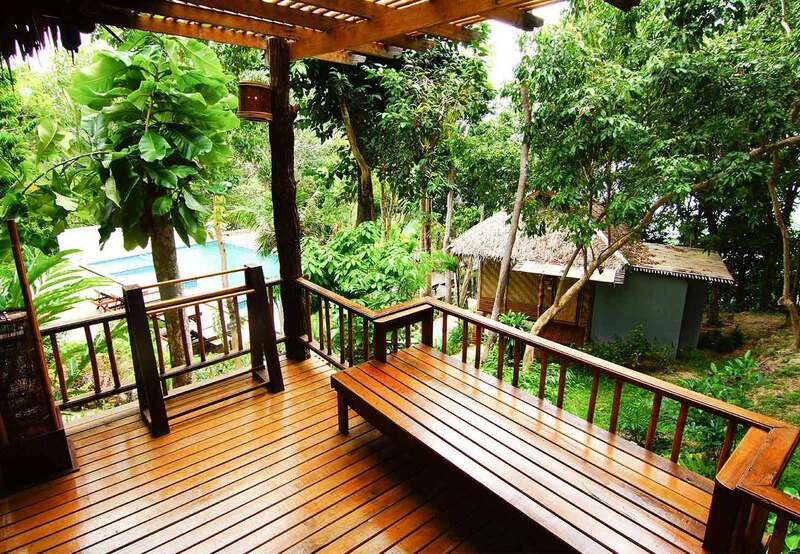 The comprehensive range of facilities and services provided in Railay Great View is designed to help you to fully enjoy stay in this beautiful countryside, whether visiting for business or leisure. Giving you a true sense of traditional Thai living with its Thai architecture and wooden style cottages, the property is nestled with high hills and tropical greenery landscape. Just 26 kilometers from Krabi Airport and a short stroll from the property’s private beach, guests can enjoy the convenience of being close to numerous restaurants, markets, and nature inspired activities away from the crowds that normally storm the area. There are 42 rooms, all neatly prepared for utmost comfort and convenience. Each room comes fitted with air conditioning, a desk, Wi-Fi Internet access, in-room safe, LCD television, en-suite bathroom, mini bar, and a coffee/tea maker. Guests will find that the service-oriented Railay Great View Resort, with superb facilities and amenities, provides excellent value. Exquisite Thai massage will rejuvenate mind, body and spirit in a peaceful surrounding. Restaurant opens daily 07.00 am – 10.00 pm. 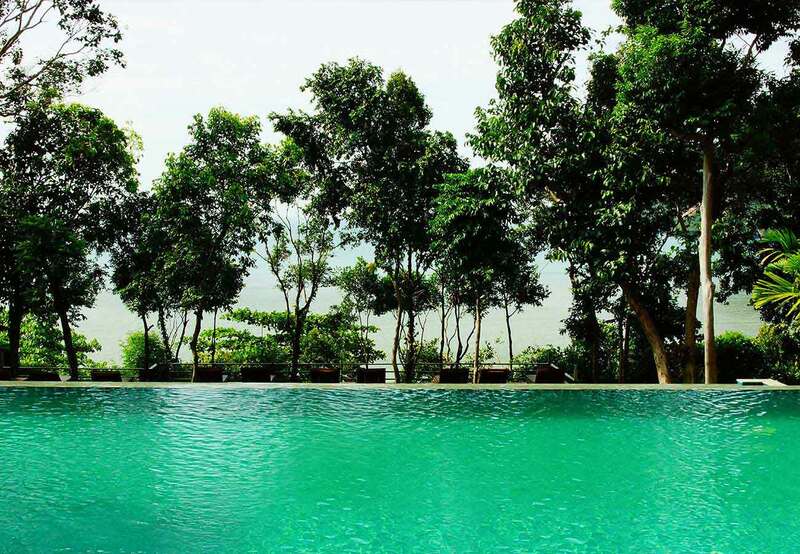 The main swimming pool is located in the heart of the resort with ocean view of Railay and Mountain ranges.